If you or your child participate in any contact sports (such as soccer, football, basketball), you need to protect your smile. Custom Athletic Mouthguards are made of a durable material that protects against tooth to tooth and teeth through lip and cheek injuries. This product allows the athlete to comfortably talk and breathe while protecting their smile. 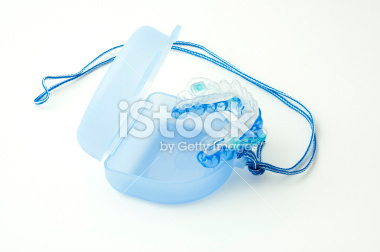 Custom Athletic Mouthguards are available in clear or colored.